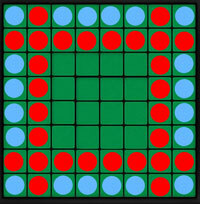 Reversi is an old strategy board game invented in 1883. 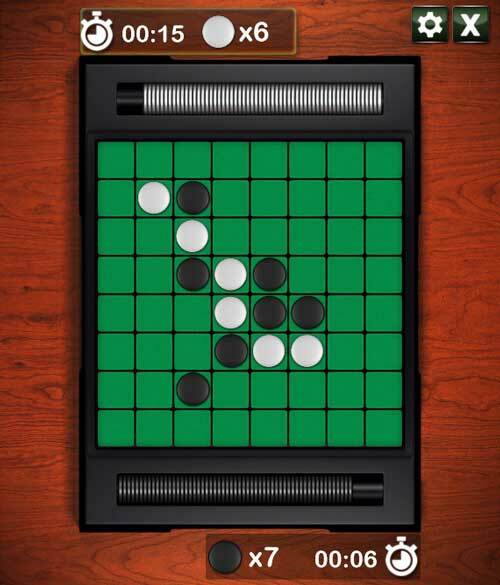 The game became popular again in the 1970’s as Othello. 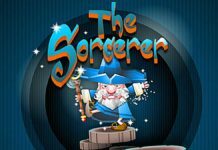 This free game opens as a web page. No installation. No flash player. Mobile friendly. 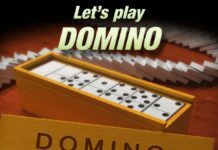 Embed this game on your website/blog. 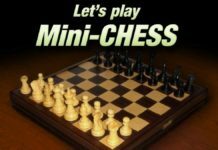 It’s very easy to learn how to play, but the endless possibilities in tactics and problem solving will keep you playing for years. “A minute to learn – a lifetime to master!”. 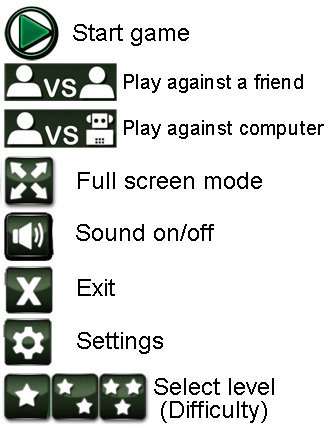 Select game mode: Play against a friend (2 player game) or play against the computer. Before selecting computer, you can alternatively set the difficulty level: 1 star = easy, 3 stars = hard. When playing against the computer, you will have the black discs (game pieces) and you will make the first move by placing a black disc on the board. The computer will have the white discs. The players take turn in placing one disc (game piece) on the board, with their designated color facing up. 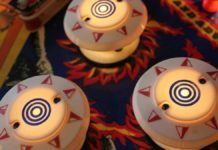 The aim of each move in Reversi and Othello gaming is to trap one or more of your opponent’s discs between two of your own. When you trap discs, you can flip them over and thereby reverse their color to make them yours. 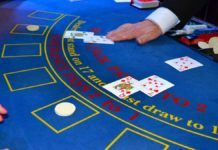 The game is over when both players have placed all their disks on the board, or when there are no more legal moves possible for either player. Whoever has the highest number of discs on the board is the winner. In the modern game versions you are only allowed to make a move if you are able to trap one or more of your opponent’s discs. If there’s no move you can make to trap discs, the move passes back to the other player. 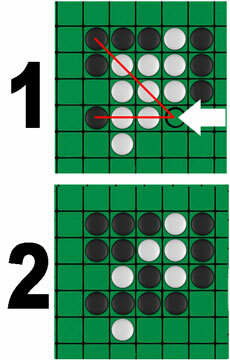 If neither player can make a move to trap the opponent’s discs, the game is over (Stall). You can only trap disks in straight or diagonal lines. 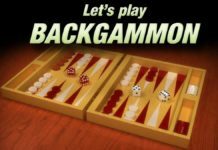 After playing a few rounds, you will discover that there are some basic tactics that will give you an edge. For instance, discs placed in the corners of the board are immune to be flipped for the rest of the game. And discs placed along the edge can only be attacked from the sides. Consequently, it would be a helpful tactic to secure positions like that. Likewise, it can be a good tactic to avoid giving your opponent the opportunity to occupy those places. For example, try not to be the first one to place a disc on a position next to a corner or the edge, because that will give your opponent a chance to secure that corner or that edge position in a later move. Example 3 – Suggested beginner tactic: Grab any opportunity to get the blue positions. 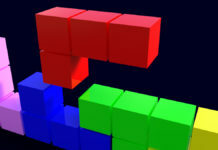 Try to avoid the red positions in the early stages of the game. 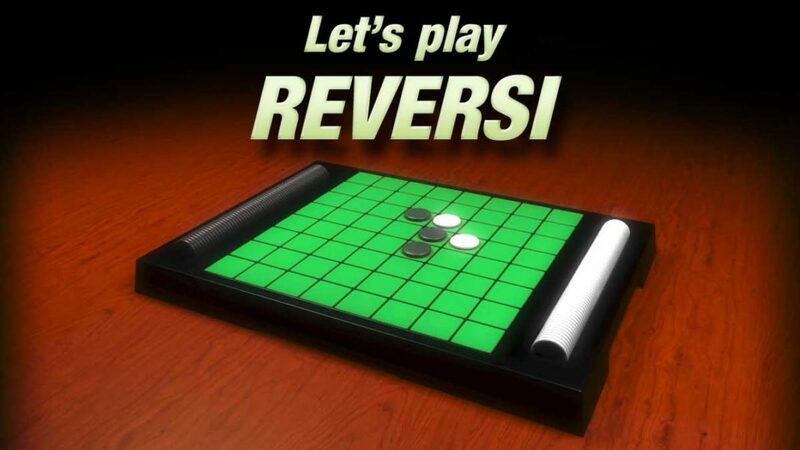 Reversi is an abstract strategy board game for two players invented in 1883 in England. The German games publisher Ravensburger put the board game into production. It consisted of a board with a grid net divided into 8 columns and 8 rows. 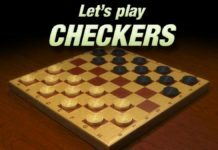 64 disk shaped checkers served as pieces, colored black on one side and white on the other. Each of the disks’ two sides corresponded to one player. Each player placed their disks on the grid alternately with their color facing up. 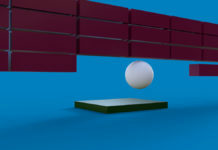 When one or more of a player’s disk was trapped between two of the opponent’s opposite colored disks in a straight or diagonal line, they would be turned over and thereby change color. The player that had the most disks at the end of the game was declared winner. 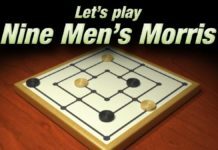 Various rules were added to the gameplay later to refine the game, and it achieved extreme popularity in the 1970’s, when marketed as Othello. The name Othello is a reference to the Shakespearean play, referring to the unfolding drama between Othello, who is black, and Desdemona, who is white. 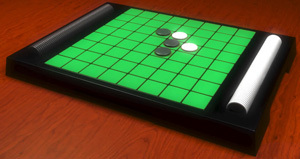 The green board is inspired by Othello valiantly leading his battle in a green field.